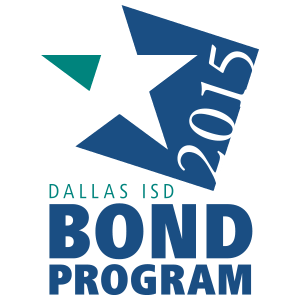 It was another great week across the district in Dallas ISD! Watch the above video, or read below, to learn more. Dallas ISD celebrated National School Counseling Week to recognize the outstanding counselors positively impacting their schools (read this). The Amazing Shake Competition saw more than 100 students showing off life skills such as a firm hand shake and the ability to hold back-and-forth conversations (watch this). Check out the district’s new web page with resources for families impacted by the Deferred Action for Childhood Arrivals, which is commonly known as DACA (learn more). Signing Day recognized senior student-athletes who have signed letters of intent to play at the collegiate level (read this). These 18 Dallas ISD students have advanced to the County Spelling Bee (learn more)! The application window is now open for students who want to attend the new Sudie Williams Talented and Gifted Academy (learn more) or the city’s first Two-Way Dual Language Talented and Gifted Academy (learn more). Current third- through fifth-graders can apply through Feb. 28.